«This year he would have celebrated his 100th birthday: the designer Ettore Sottsass (1917-2007), one of the most influential and unconventional figures in twentieth-century design. 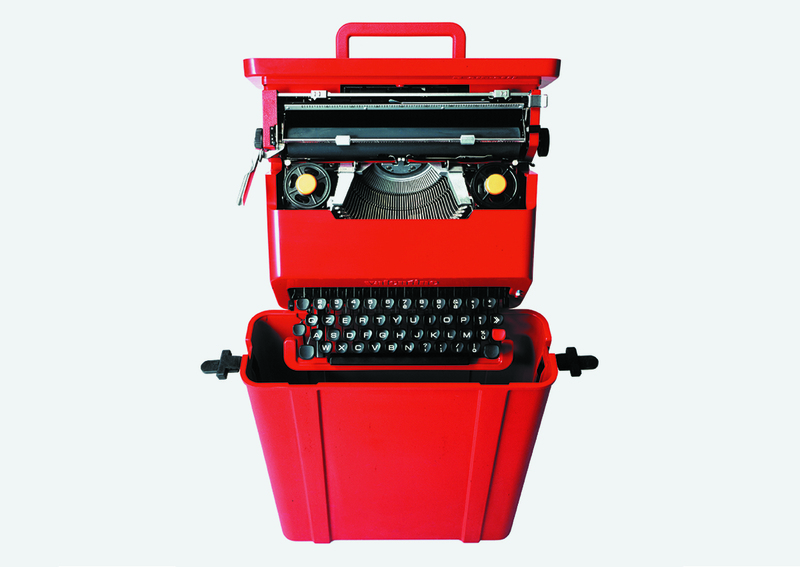 He gained renown with his designs for the office equipment manufacturer Olivetti, for his poetic, minimalist sculptural objects, and as the leading figure of the Memphis design collective in the 1980s. Over the course of his long career, Sottsass moved between disciplines, leaving behind a fascinating oeuvre that is represented by many objects in the collection of the Vitra Design Museum. The Vitra Schaudepot exhibition presents an overview of approximately 30 of his furniture designs, consumer products, photographs and writings. It pays tribute to an extraordinary designer who did not regard form and function as constraints, but rather viewed design as an opportunity to explore the nature of human existence».